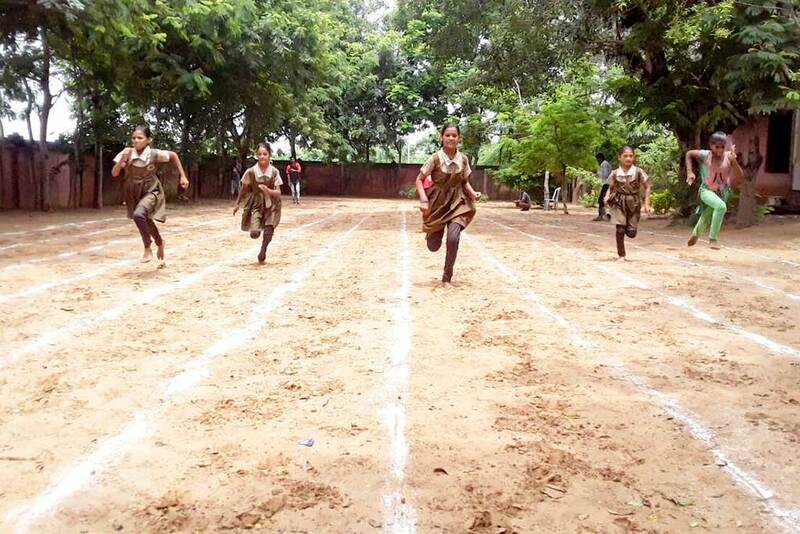 Sports Day is happening across our villages—Amrita Bal Khel Pratiyogita. Elder students are competing in athletics like 60 m sprints and long jumps. Young ones are enjoying frog races and musical chairs. 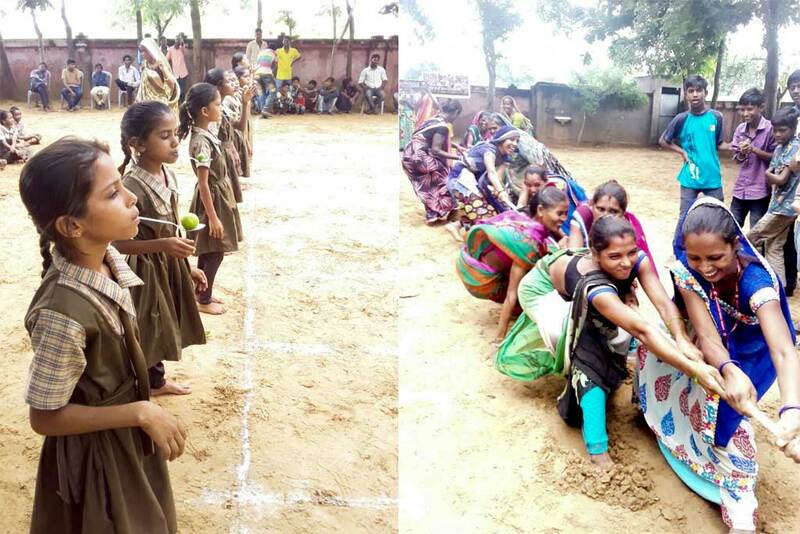 SHG women are also taking part playing such things as tug of war. And all ages are running fiesty lemon spoon races! 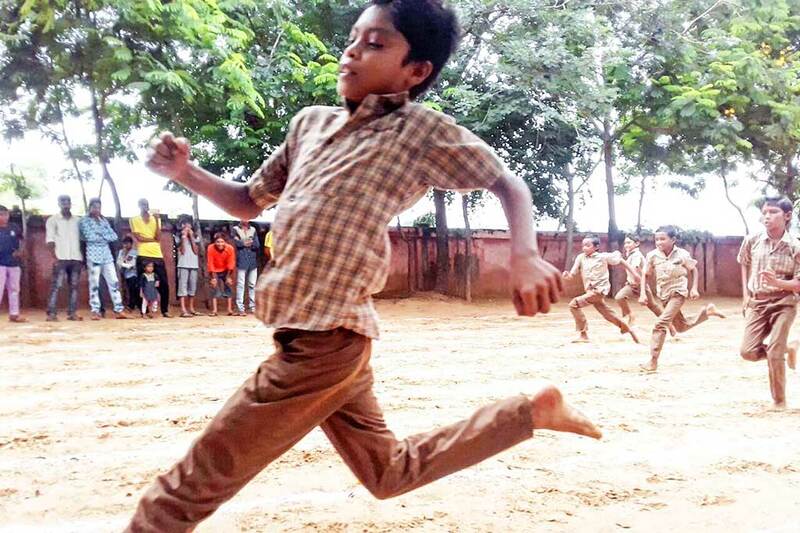 Traditional games are also a key part of the day from Kho Kho to Kabadi. All participants are being awarded with prizes for taking part in the day’s events. And of course, trophies for the winners. 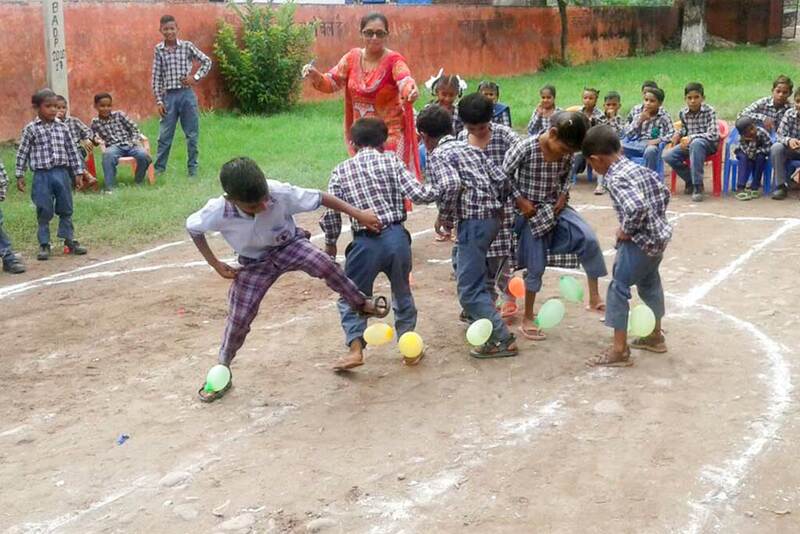 The idea behind this gathering is to promote physical exercise, mental focus, and also a pure joy in life. The slogan encapsulates it all: Swastha Tan, Swastha Man—Health Body, Health Mind! Amrita SeRVe, Amrita CREATE and AMMACHI Labs staff joined hands to help with coordinating the events.